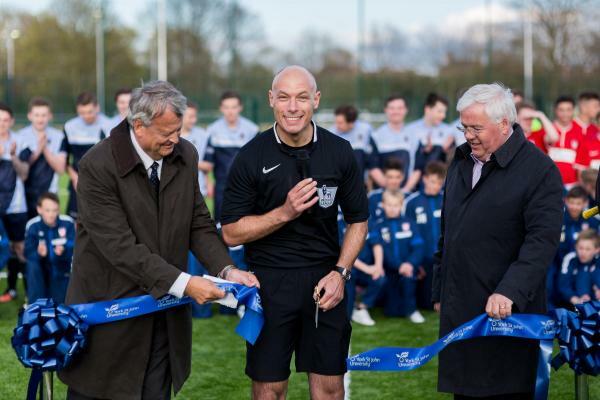 FIFA World Cup football referee Howard Webb has officially opened the new Phase 2 outdoor sports pitches at York St John University. 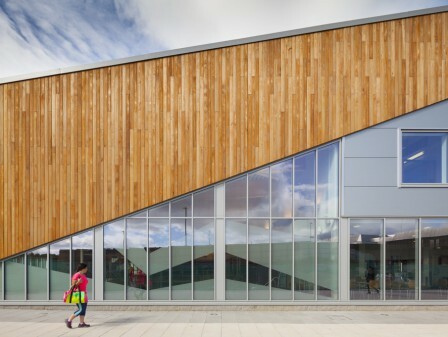 As part of a wider sports campus designed by Watson Batty Architects the new facilities include floodlit 3G and sand dressed full size artificial turf pitches. New outdoor tennis and netball courts are provided alongside a new car / coach park area. 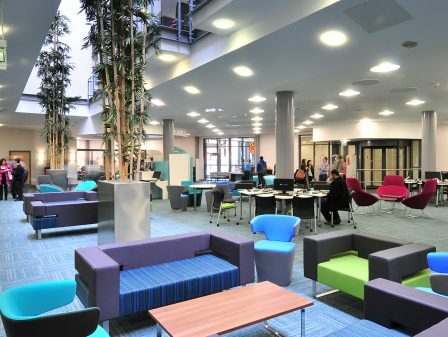 The University’s future aspirations for the site, which was formally the sports ground of Nestle Rowntree include the construction of a multi-million pound indoor five court sports hall alongside a two storey sports pavilion building (Phase 3). The prpopsals which have been drawing up by Watson Batty Architects look to start on site this Summer with completion anticipated Spring 2016.